I received some fantastic products in the mail today from James Williams, of System of Strategy. 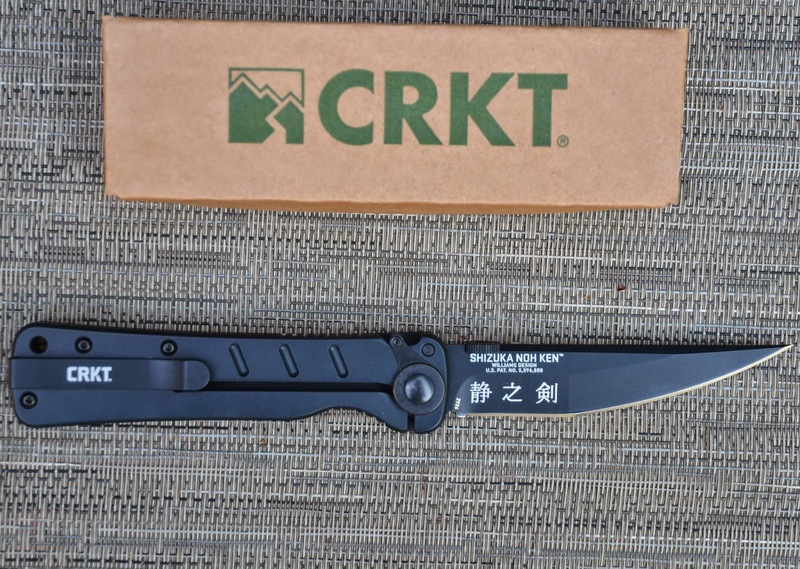 Those of you who are familiar with CRKT Knives have probably seen some of the designs of James Williams, a master of the Japanese samurai fighting arts and the president of Bugei Trading Company. James Williams has extensive experience teaching close-quarters combat to police and military and his tool and weapon designs are based on the needs of those whose lives depend on them. Finding this site, he thought my readers would be particularly interested in these personal defense and tactical flashlights designed for EDC, as well as his new Shizuka Noh Ken folder. I absolutely agree, and I will be posting a full review of them after spending some time with them. 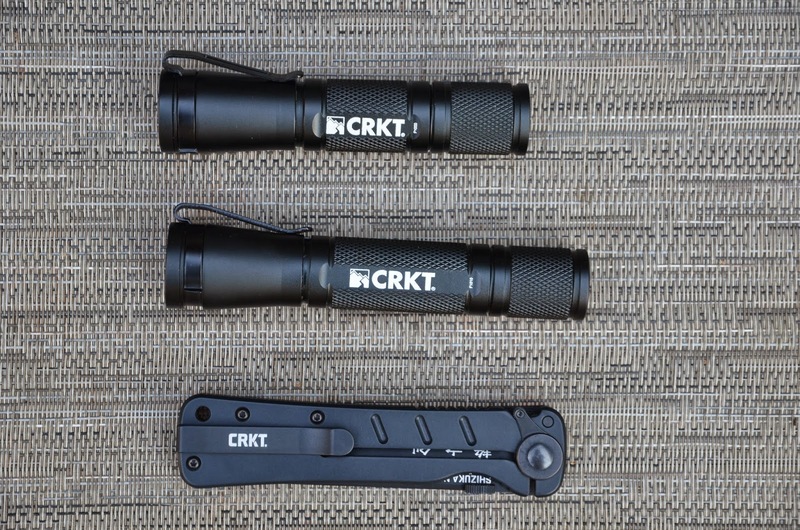 I'll have all the details and specs of these new CRKT lights in the upcoming review, but I can tell you already that one or both of these will going wherever I go from now on. I was especially excited to get my hands on Williams' new Shizuka Noh Ken folder, as I was looking to replace yet another Cold Steel Voyager with a broken pocket clip. As a master of bladed weapons, Williams designs his knives for self-defense and combat, so this is not a do-it-all utility or bushcraft knife. It is designed to neutralize an attacker as quickly and efficiently as possible; one look at the blade will tell you that. Carry something else to open packages and whittle with and save this for when and if you need it. The Shizuka Noh Ken (Japanese for "Hidden Blade") is a smaller version of his Otanashi Noh Ken (Sword of Silence) of the same design and it is so light and slim in your pocket you'll barely remember you have it. It's rare to find a blade design that both stabs and slices equally well, but that's exactly what this and Williams' larger Japanese tanto designs excel at. When I post a review I'll show the difference between these traditional tanto blades and the more commonly seen American tanto designs that are much less capable when it comes to stabs and thrusts. For now, note that despite the long curve of the belly of the blade that makes it great for slicing, the needle-like tip is straight in line with the handle, making it effectivly a dagger when it comes to thrusting. As already mentioned, James Williams not only designs edged weapons, but is a master of using them and teaching others to do so. In addition to the tactical lights and knife, he included two of his instructional DVDs for my review (The Edged Weapon and Continuing Solutions to Edged Weapons). There are a lot of concepts and ideas in the nearly four hours of instruction here that I have never seen anywhere else, although we worked with knives quite a bit when I studied Ed Parker's system of Kenpo. I'm looking forward to working more with these principles and hope to attend one of James Williams' seminars to see his methods first hand. 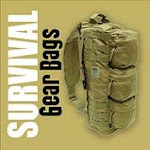 The timing for these items to arrive could not have been better, because I have been planning to begin writing more here about self-defense, both unarmed and with weapons, as well as the importance of physical fitness for survival. I feel these are critical skills and attributes that are far too often overlooked or neglected in the prepping and survival community. Stay tuned for more to come soon. Many readers of the The Darkness After have asked if there was going to be sequel, and it has been my intention all along to continue this story as an ongoing series parallel to The Pulse Series, which of course, involves a different set of characters in the same grid-down scenario. Although originally aimed at the young adult market by my publisher, The Darkness After has been well-received by adult readers as well. The only real difference as far as young adult vs. a general adult audience is the age of the characters anyway. 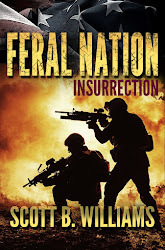 In this case, the main protagonists, Mitch Henley and April Gibbs, are both under twenty, but are in a world where survival is up to them and them alone. 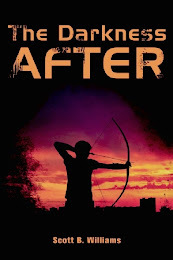 Readers of the first book will know that Mitch has superb skills as a hunter, despite his age. 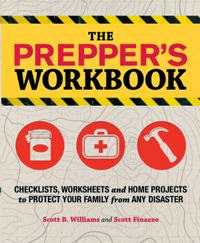 Those who enjoy survival stories that involve hunting, stalking and tracking will enjoy this one. 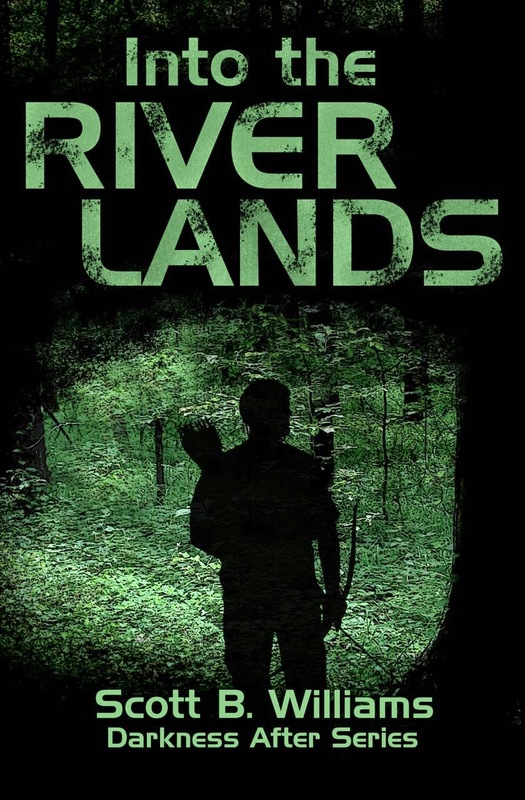 Unlike The Pulse series, this story is all about living off the land in the woods, and the title, Into the River Lands refers to the deep river bottom swamp lands of Mississippi that Mitch knows so well. Into the River Lands will be my next book release for 2015 and it is scheduled for publication on June 11. I'm shooting for bumping that up a bit to sometime in May, but either way, it's not far out and you can preorder your Kindle copy for just $2.99 on Amazon, or by clicking on the cover image at the top of the sidebar to the left. There will be a paperback version available as well when the ebook is released.